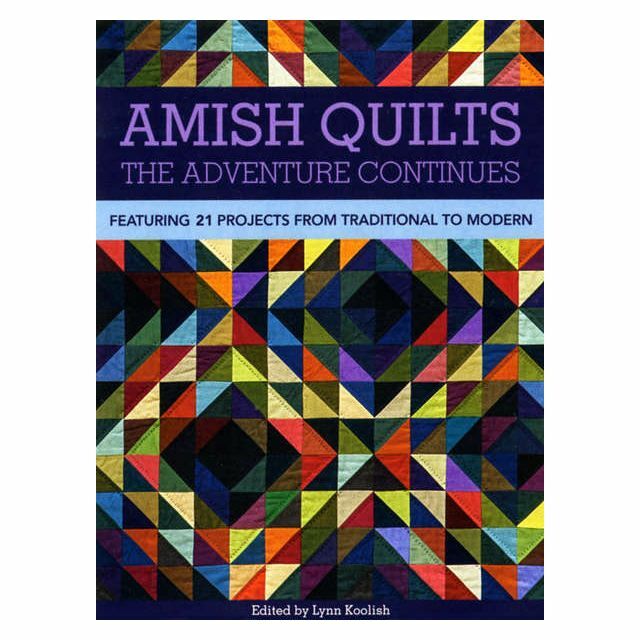 30 years after An Amish Adventure introduced quilters to the joys of Amish quilting, we are proud to bring you the adventure's next chapter: 21 Amish-inspired quilts designed by some of today's leading quilters. 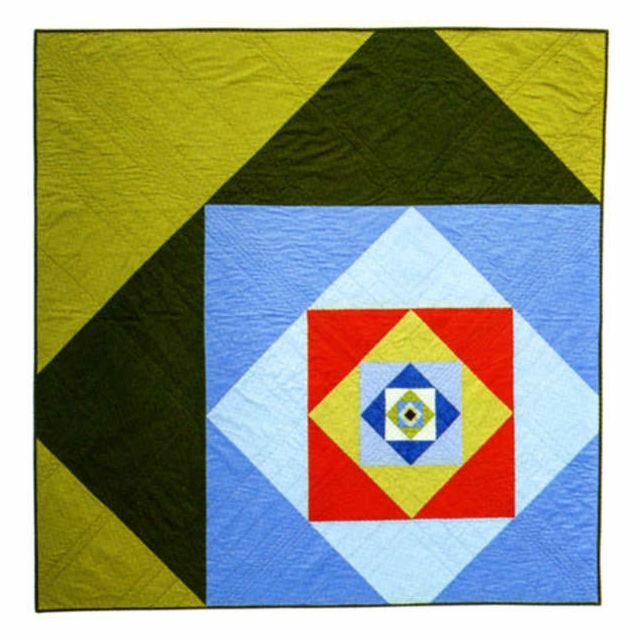 Some of these quilts use traditional 19th-century patterns. 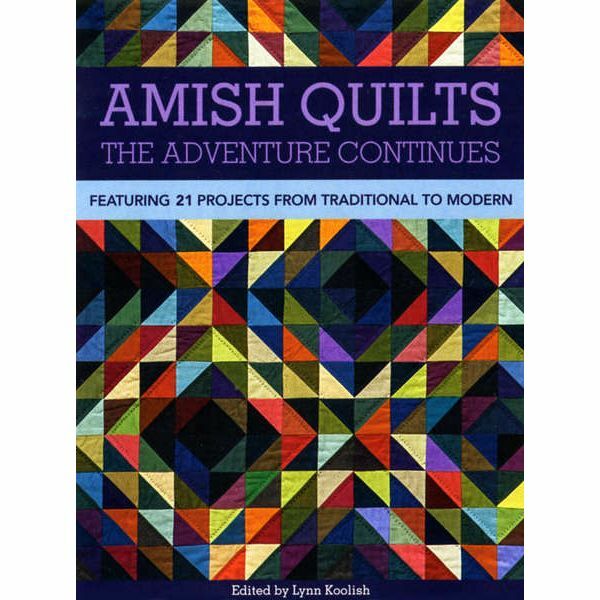 Others offer distinctly modern takes on Amish ideas. 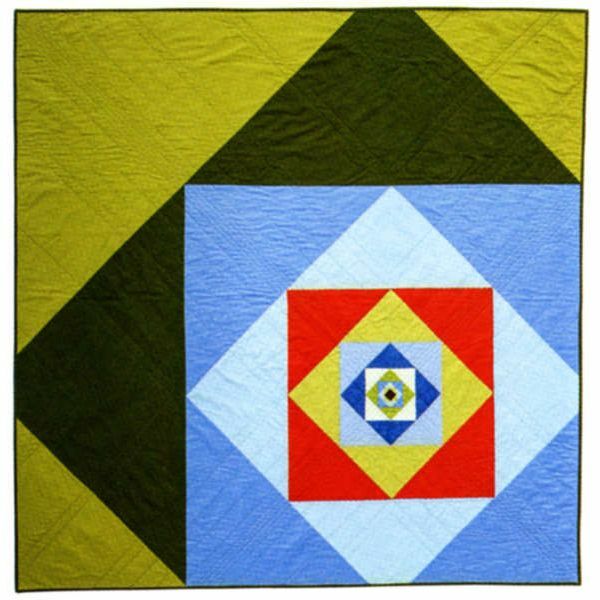 They all celebrate the simplicity, the bold geometry, and the rich dark fabrics that give Amish quilts their ageless appeal.